There are about a thousand tornadoes every year in the United States. While 74 percent of tornadoes are weak, they have a significant but reparable effect on humans and nature. The impact of the remaining 26 percent can be much more substantial. 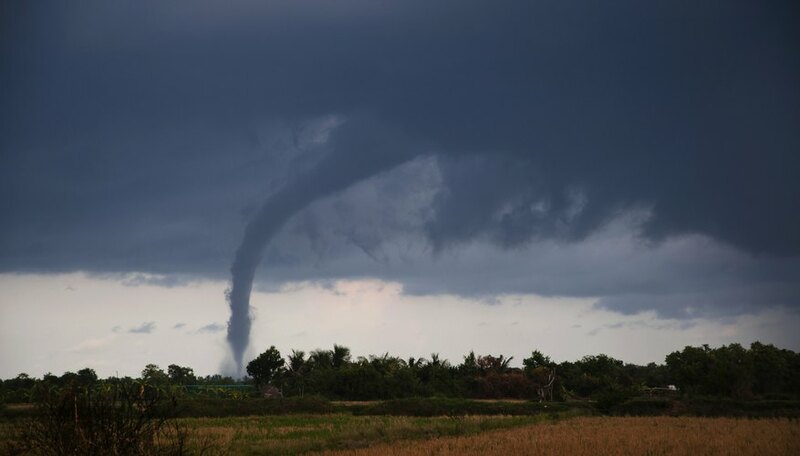 Tornadoes are different than other natural disasters, such as hurricanes, because they are confined to a relatively small area (typically a few hundred meters wide). Though hurricanes have more total energy, the energy density within a tornado can be much higher. 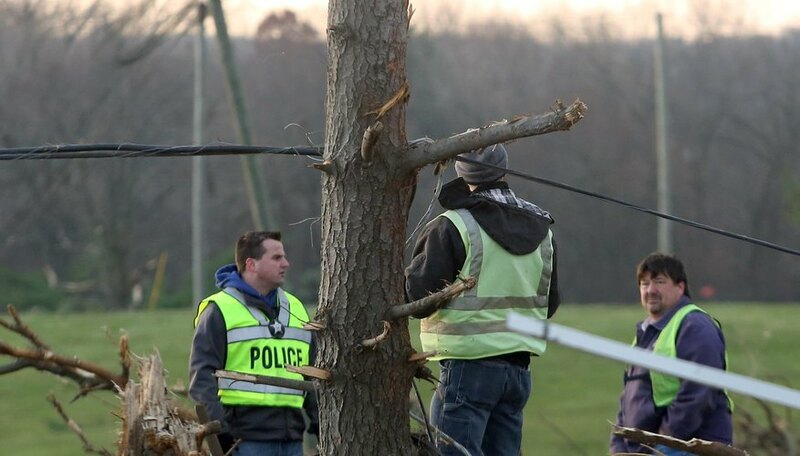 Tornadoes typically kill 60 to 80 people per year and injure more than 1,500. Most deaths come from flying or falling debris, and occur in the most violent tornadoes. Violent tornadoes (EF4 and EF5) comprise about 2 percent of all tornadoes, but they account for 70 percent of tornado deaths. 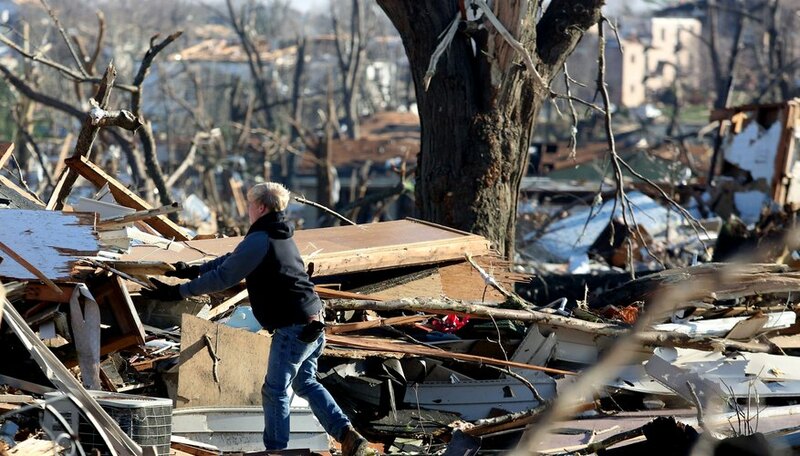 Another significant effect tornadoes have on humans is the property damage. 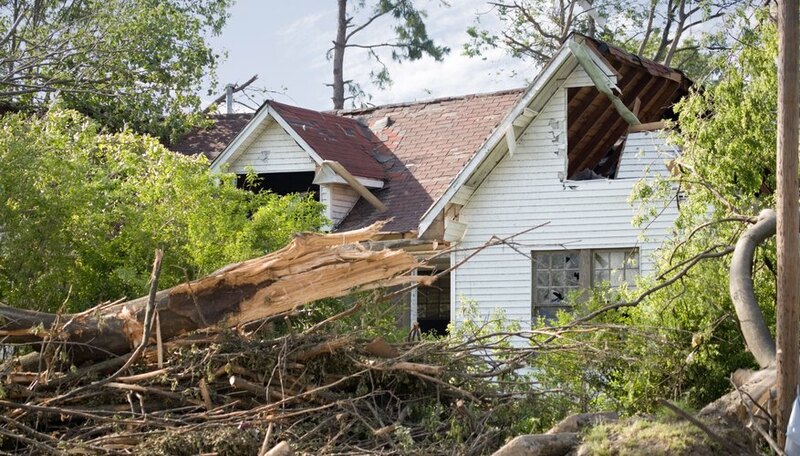 Weak tornadoes can take the roofs off buildings and break windows. 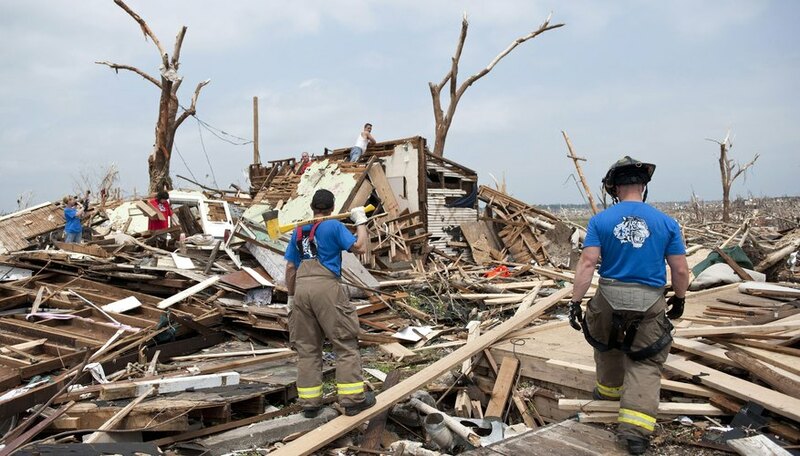 Stronger tornadoes have been shown to level buildings. This can have a considerable economic impact. In 1999, Oklahoma suffered about $1.1 billion in property damage and crop losses from tornadoes. Hubbard, Lex. "The Effects of Tornadoes on Humans & Nature." 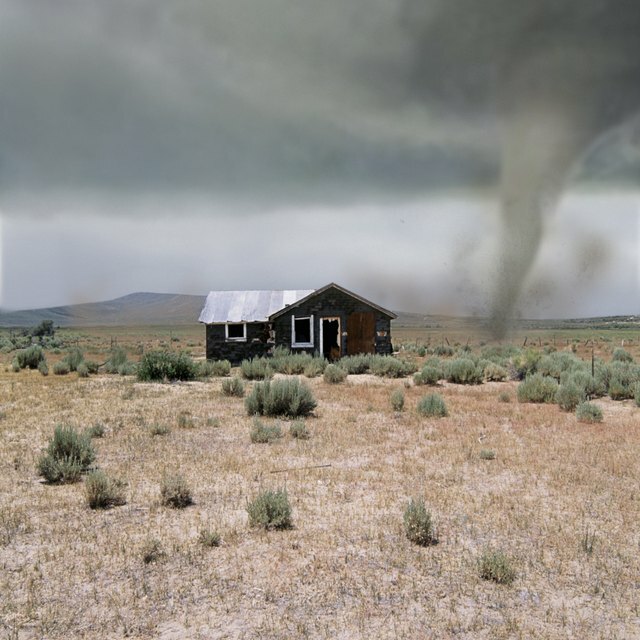 Sciencing, https://sciencing.com/the-effects-of-tornadoes-on-humans-nature-12552590.html. 25 October 2017.